This 36-Piece Backyard BBQ Tool Set has everything that a seasoned or aspiring grill master could ever hope for. 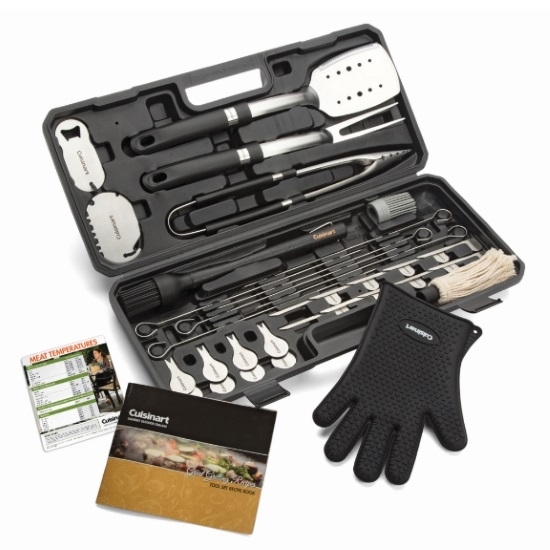 This set comes in a durable plastic case and features all of the grilling essentials, and much more. 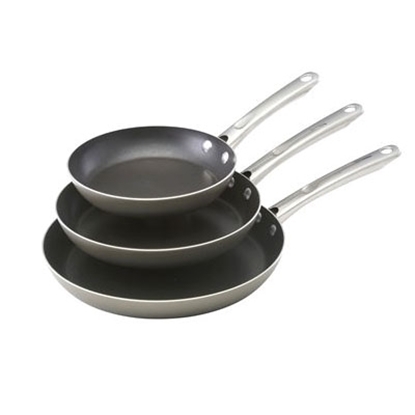 Tools are made from stainless steel and plastic, feature ergonomic handles, and are dishwasher safe. 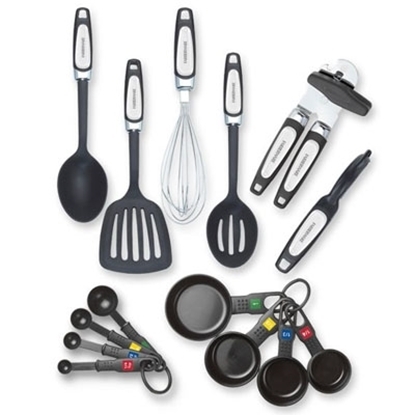 Includes: spatula, tongs, fork, basting brush with two silicone heads and mop brush attachment, one pair of heat- and water-resistant gloves, six skewers, ten burger flags, eight corn holders, a grill scraper, bottle opener, temperature magnet, grilling guide, and case.